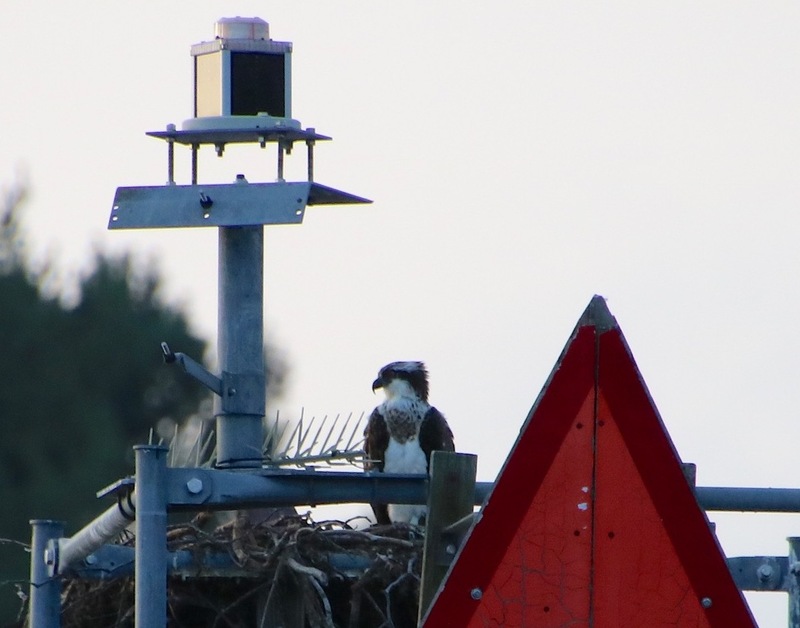 The Connecticut River Coastal Conservation District is a 501(c)(3) nonprofit organization whose mission is to promote the sound use and management of natural resources in our 26-town area. 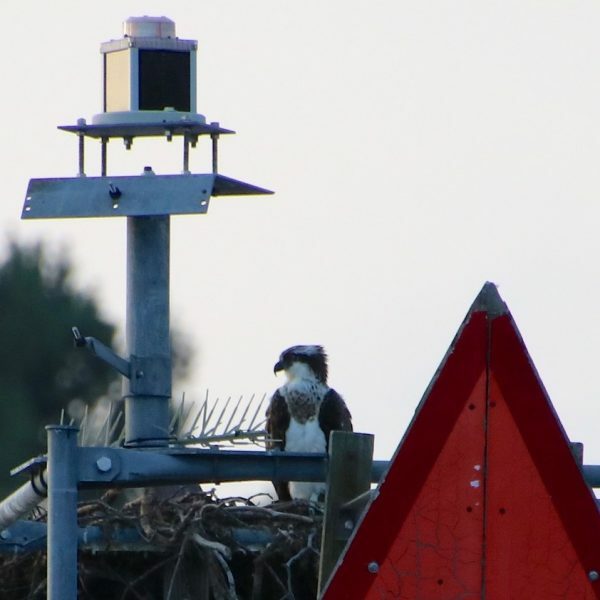 The Connecticut River Watch Program, a citizen monitoring program for the Connecticut River and tributaries, is one of the District’s flagship programs. 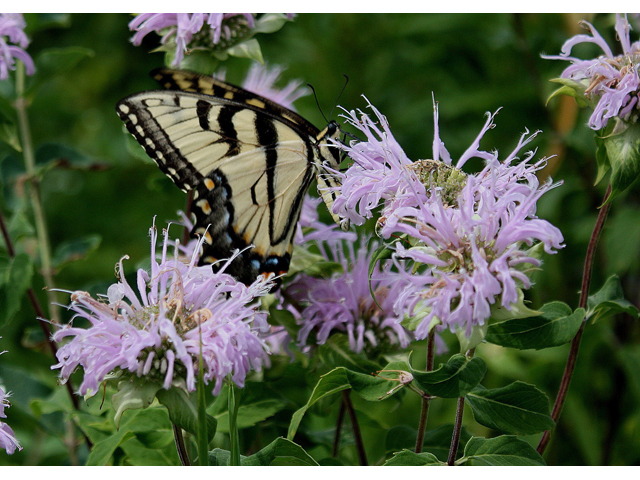 The District receives financial support from municipal contributions, the State of Connecticut, an annual native plant sale, state, federal and private grants, and private contributions. Annual Plant Sale–April 26-28, 2019 at Westbrook Outlets. Pre-ordering has ended, but you can still purchase plants at our sale in Westbrook. See Plant Sale page and Online Plant Store for more information about our plants, and contact our office at 860-346-3282 with any questions! Congratulations 2018 Conservation Award Winners! 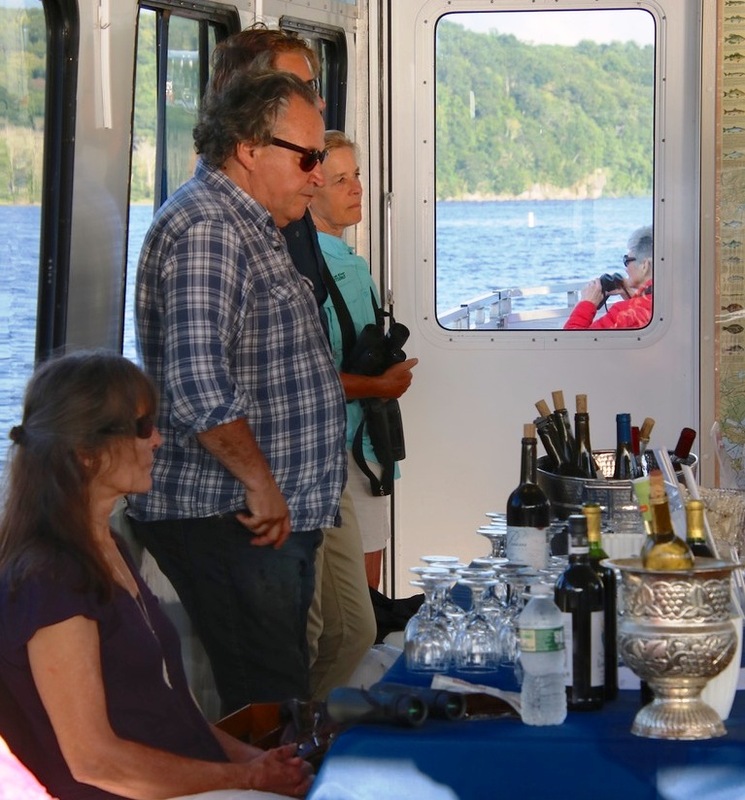 Annual Tree Swallow Cruise and Wine Tasting was a Successful and Fun Event! 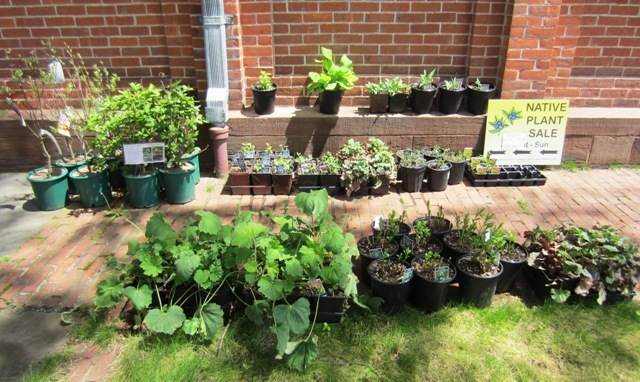 Plant Sale a Great Success! Check out our 2018 Newsletter! 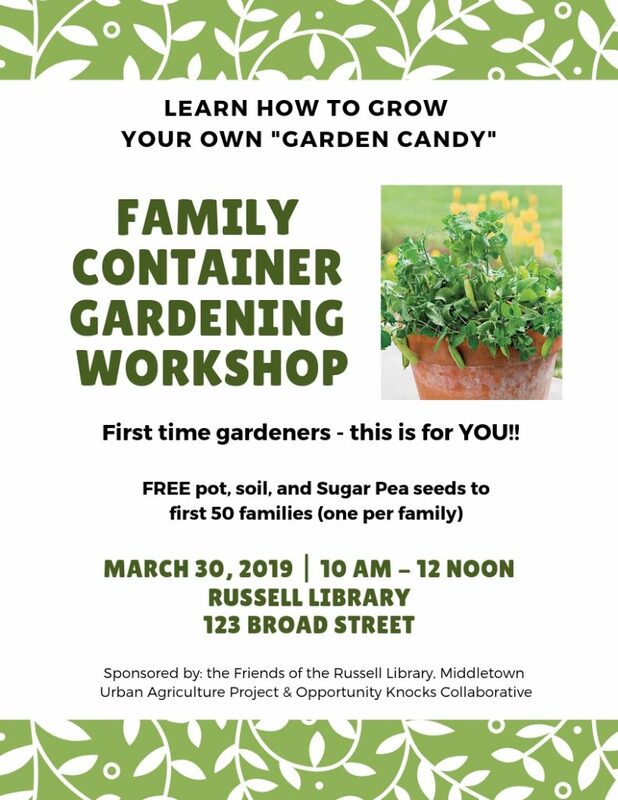 On Saturday, March 30, 10am to noon, the District’s Middletown Urban Agriculture Project will be co-sponsoring a workshop for first-time gardeners in collaboration with Friends of the Russell Library and Opportunity Knocks Collaborative. At the workshop you will learn how to plant, care for and harvest sugar snap peas. Each family will receive a free pot, soil and seeds. Available to the first 50 families! Contact our office for more information, 860-346-3282. 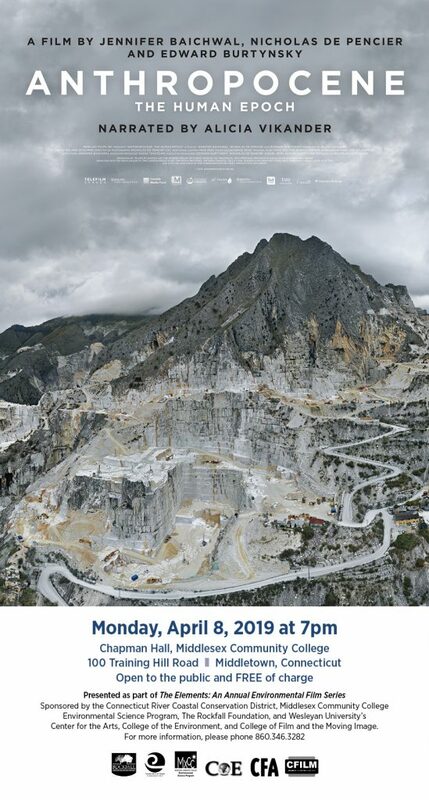 Please join us for a free screening of Anthropocene on April 8, 2019 at Middlesex Community College, 100 Training Hill Road in Middletown. Directions and public transportation information can be found here. As always, the film is open to the public and free of charge. 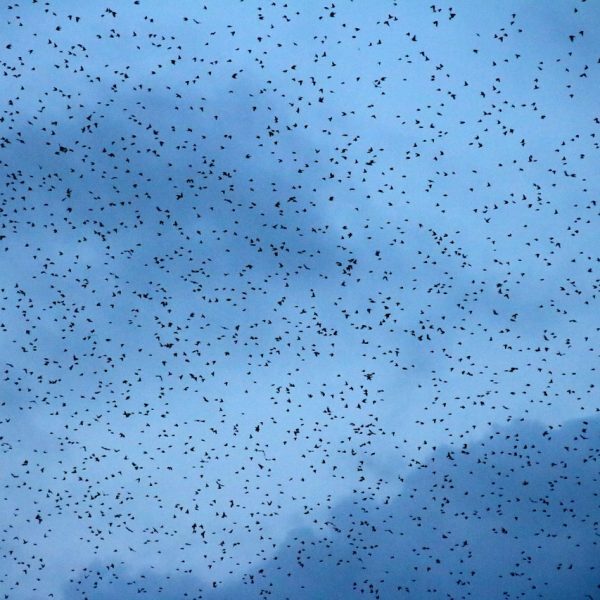 Anthropocene is about humanity’s massive re-engineering of the planet, and a new geological epoch coined the Anthropocene, describing a planet shaped more by mankind than by nature. 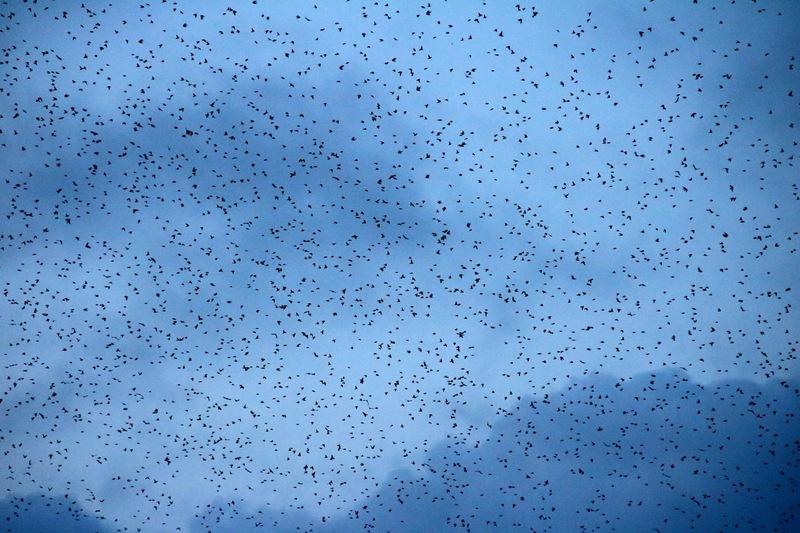 More information and a trailer can be found at https://theanthropocene.org/film/. Following the film, we welcome you to stay for an informal discussion led by Geologist Christine Witkowski, Professor and Program Coordinator of Environmental Science at Middlesex Community College. This will be the final film of the 2018-2019 season of The Elements environmental film series, which will resume next fall. Contact us at 860-346-3282 with any questions. We hope to see you there! The Elements: An Annual Environmental Film Series was begun in 2015 by the Connecticut River Coastal Conservation District, Middlesex Community College Environmental Science Program, The Rockfall Foundation, and Wesleyan University’s Center for the Arts, College of the Environment, and College of Film and the Moving Image. Anthropocene is the 18th film in the series. Previous films include: Elemental, Watershed, Dirt! The Movie, Chasing Ice, The End of the Line, The True Cost, Dukale’s Dream, Xmas Without China, Merchants of Doubt, Racing to Zero, Forgotten Farms, A Plastic Ocean, Just Eat It, Comfort Zone, Sacred Cod, Death By Design, and Growing Cities. Our 28th CT native plant and seedling sale will take place April 26-28 at Westbrook Outlets in Westbrook, CT. We hope to see you at the sale! This year’s offerings include some old favorites, along with a variety of new shrubs, ground covers and evergreen tree seedlings, and an expanded list of flowering perennials, ferns, and grasses. We are also offering landscape plugs for the first time. New plants for 2019 include New Jersey Tea, Meadowsweet, a dwarf selection of River Birch, Golden Raspberries, Balsam Fir seedlings, Wild Ginger, Chocolate Joe Pye Weed, and Pennsylvania Sedge. Collins Organic Compost will be available too. Advance orders are no longer being accepted, but you can still come to our sale in Westbook and shop! For more information about our plants, you can download a PDF of the brochure here. You can also find information about our plants on our webstore and our plant sale page. In addition to graphic displays of bacteria results, the story map includes interesting river facts, info about ongoing water quality improvement efforts, and actions that individuals, municipalities and farms can take to protect water quality. 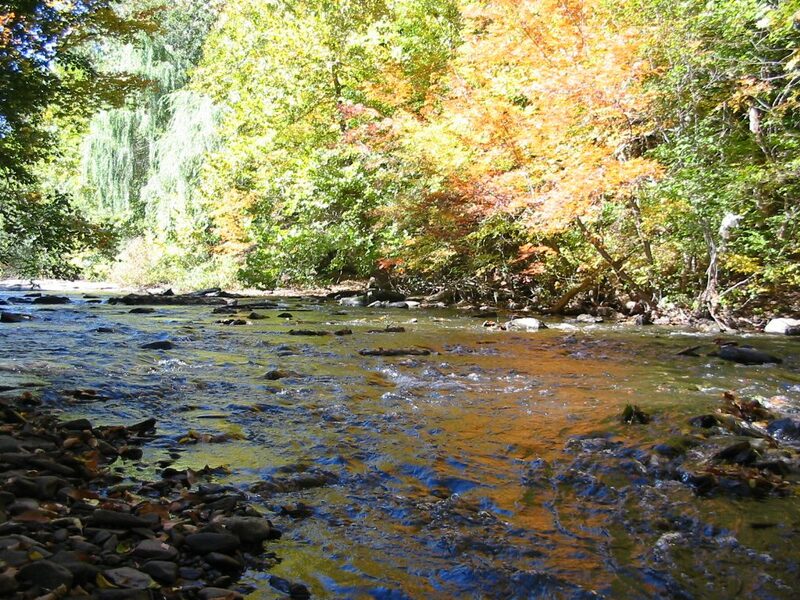 Funded in part by a grant from The Rockfall Foundation in 2015, this project is part of an effort to make water quality data accessible, and build public awareness about Coginchaug River health. While we have made progress identifying and addressing pollution sources in the Coginchaug River watershed, the river is still considered impaired due to high levels of bacteria. Contact our office with any questions at ctrivercoastal@conservect.org or 860-346-3282! Our 2018 annual report has been published and can be viewed on our website. Just click on the report cover image above to download a PDF of the report. Enjoy, and contact our office with any questions! The Board of Directors and staff of the Conservation District were pleased to present the following with our 2018 Conservation Awards. Congratulations to all, and thank you for your important conservation contributions! 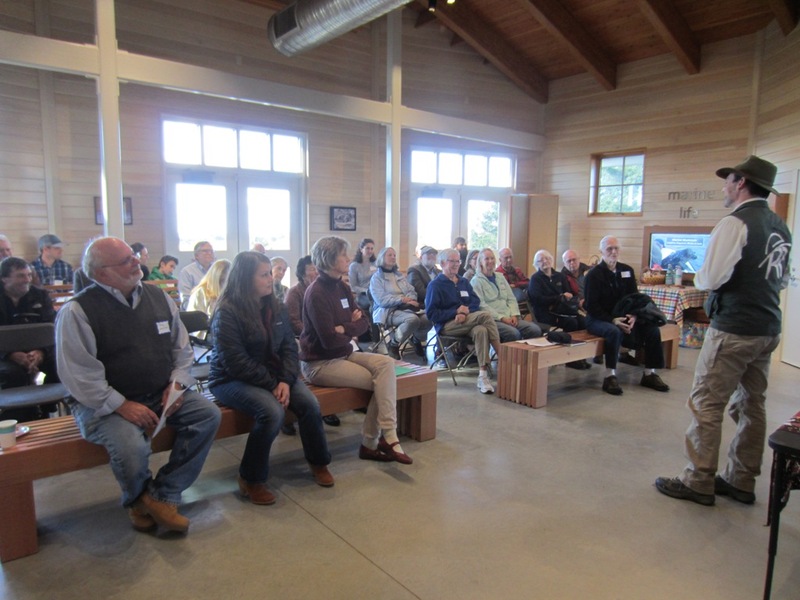 Conservation District board members, staff, family, friends and partners gathered on Saturday, November 3 for our 71st annual meeting at Meigs Point Nature Center, Hammonasset Beach State Park in Madison. 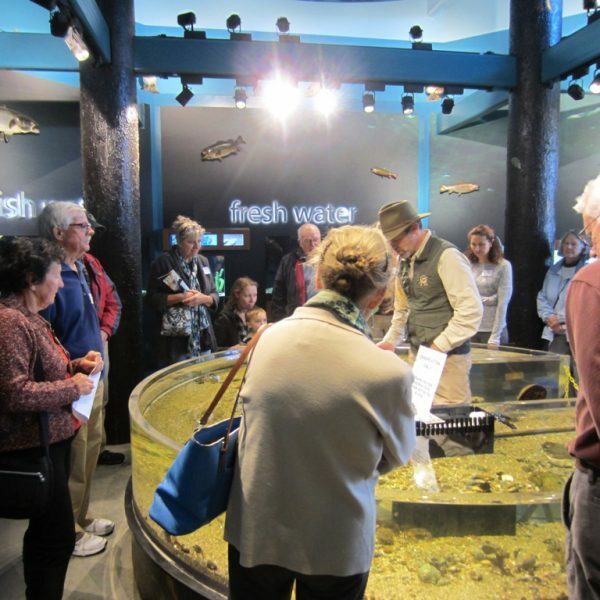 Everyone enjoyed the opportunity to hear from Director Russ Miller about the history of the nature center and its transformation into the exciting new facility it is today, and get a guided tour of the beautiful, interactive exhibits with lots of opportunities to observe the featured reptiles, amphibians, fresh and saltwater fish, and birds. 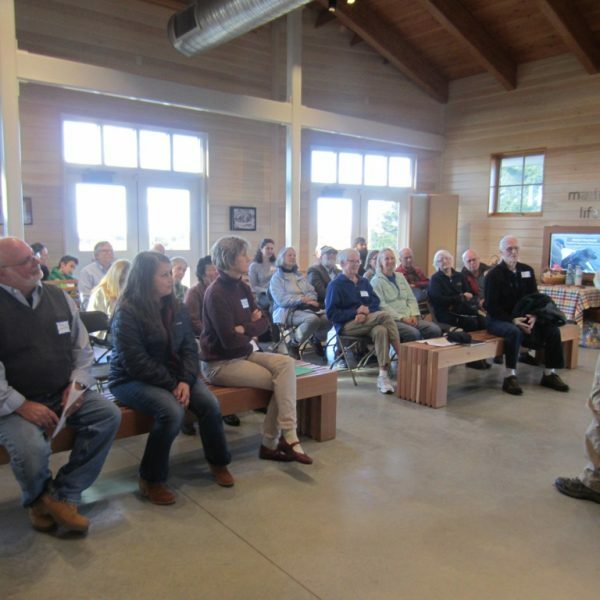 Meigs Point Nature Center is an all ages environmental learning center run by the CT Department of Energy and Environmental Protection, embodying the belief that one of the best ways to protect and preserve our environment and natural resources is through education. 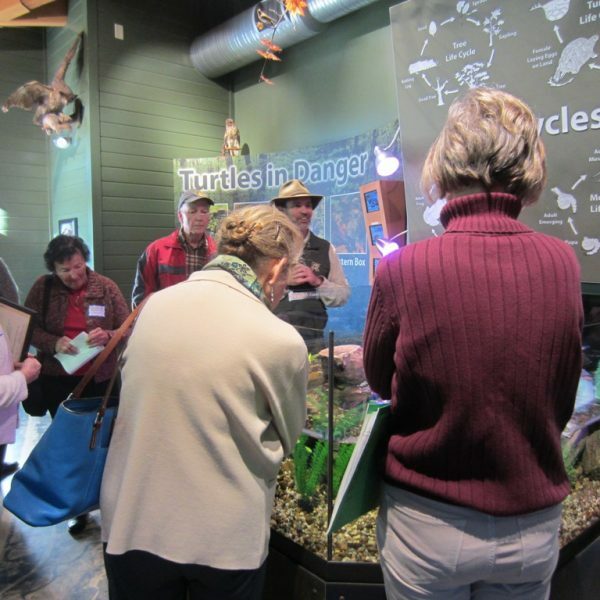 The first nature center opened in 1972 as a summer facility and was winterized in 2005, then the beautiful new facility had its grand opening in May 2016. 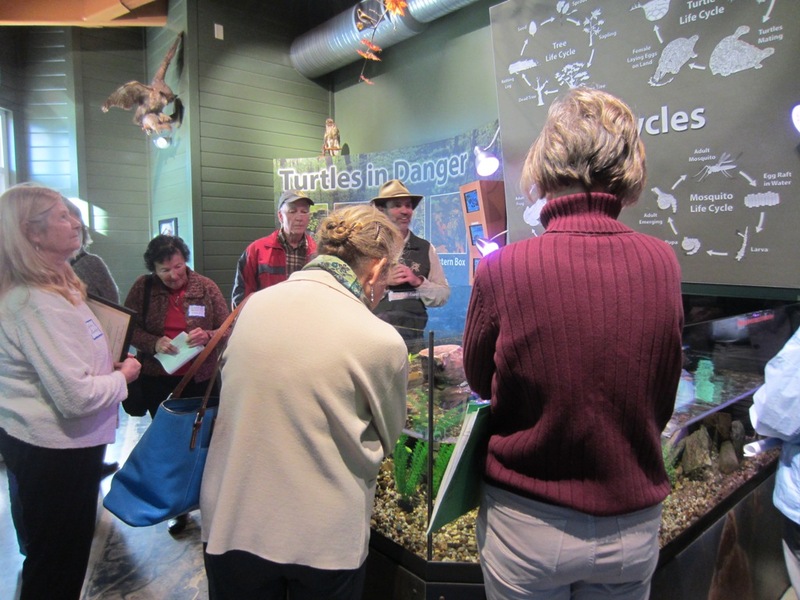 Exhibits feature different habitats: At the Beach, In the Air, In the Water, In the Woods. Prior to the program, we had a brief business meeting; the Executive Director gave a presentation about our 2017-2018 accomplishments. ; and several people spoke during a remembrance for our former Board Chairman, Tom ODell, who passed away in July. We also presented our annual conservation awards (see separate announcement). Following the program, there was time for refreshments and conversation. Thank you to everyone who joined us! The 2018-2019 season of The Elements: An Annual Environmental Film Series kicked off Monday, October 1, 2018 with a screening of Sacred Cod, about the collapse of New England’s cod fishery. The film explores the role of overfishing, the impact of climate change, the effect of government policies on fishermen and the fish, and the prospect of a region built on cod that has no cod left to fish (www.sacredcodfilm.com). We had a good crowd and a lively discussion following the film, led by fisheries biologist Barry Chernoff, Biology and Environmental Studies Professor and Director of Wesleyan’s College of the Environment. Following each film there is an informal discussion led by an expert in the film’s topic. Join us for one or all of the screenings! Please phone the Conservation District office for more information at 860-346-3282. The Elements: An Annual Environmental Film Series was begun in 2015 by the Connecticut River Coastal Conservation District, Middlesex Community College Environmental Science Program, The Rockfall Foundation, and Wesleyan University’s Center for the Arts and College of the Environment. Additional sponsors include Wesleyan’s College of Film and the Moving Image. It is with sadness that we share the news that our long term Board member and friend, Tom ODell, passed away on July 28, 2018. 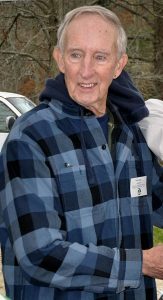 Tom was an integral and significant part of the Connecticut River Coastal Conservation District over the 44 years he participated on the Board of Directors, the past 30 as Chairman. Tom led us through many challenges, changes and transitions, and contributed at the statewide level benefiting all five of CT’s conservation districts. We are very grateful for his dedication to the Conservation District, his leadership, all that he contributed to the organization over the many years, and his unwavering commitment to local conservation. Tom was also active in CT’s conservation community through many other local and regional organizations. His legacy will live on in the many open spaces he worked tirelessly to protect, his work to protect water quality and other natural resources, and his efforts to engage young people in conservation. 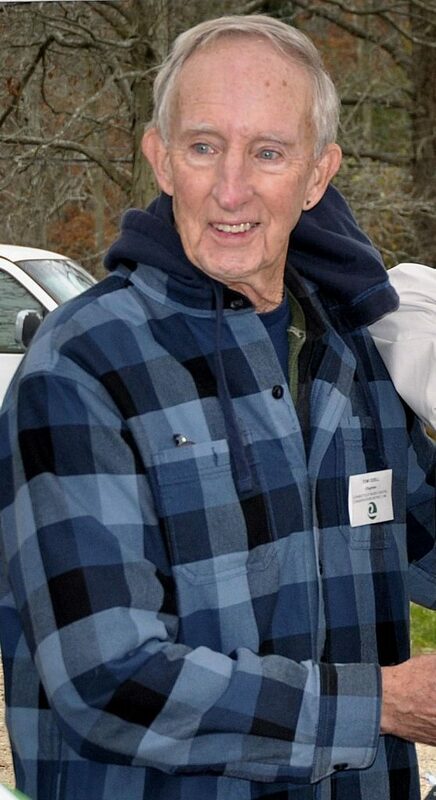 In honor of Tom, we have renamed our District Long Term Service conservation award after him. Tom’s obituary was published in The Hartford Courant on August 29, 2018. 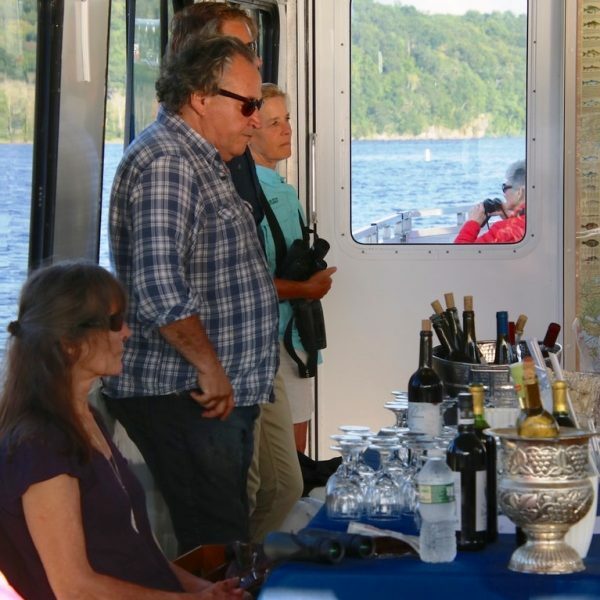 We had a memorable time on our 14th annual tree swallow and wine tasting cruise to benefit the CT River Watch Program! Beautiful scenery, great wildlife viewing, delicious food and wine, and lots of fun people!! 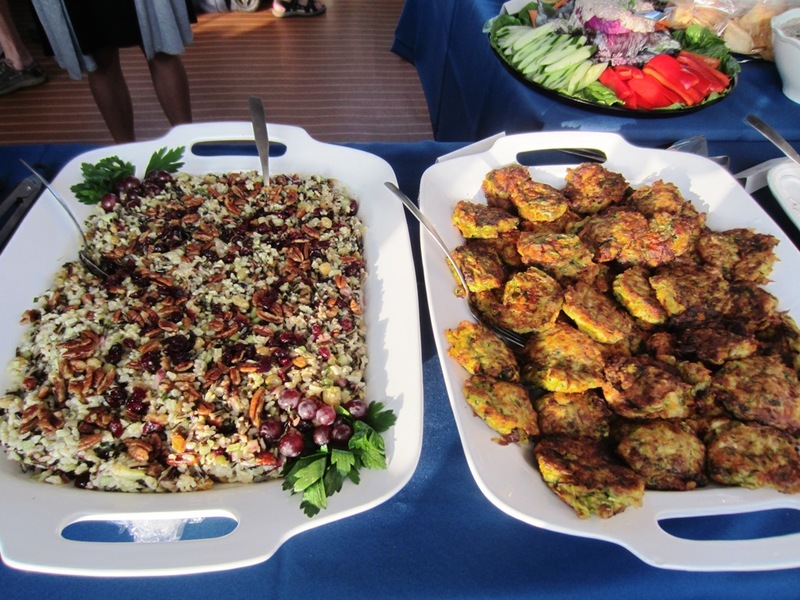 Many thanks to our generous sponsors, CT River Expeditions, Priam Vineyards, Organic Vintages, and R2 Graphics, for making the cruise possible, and to everyone who joined us on the cruise. 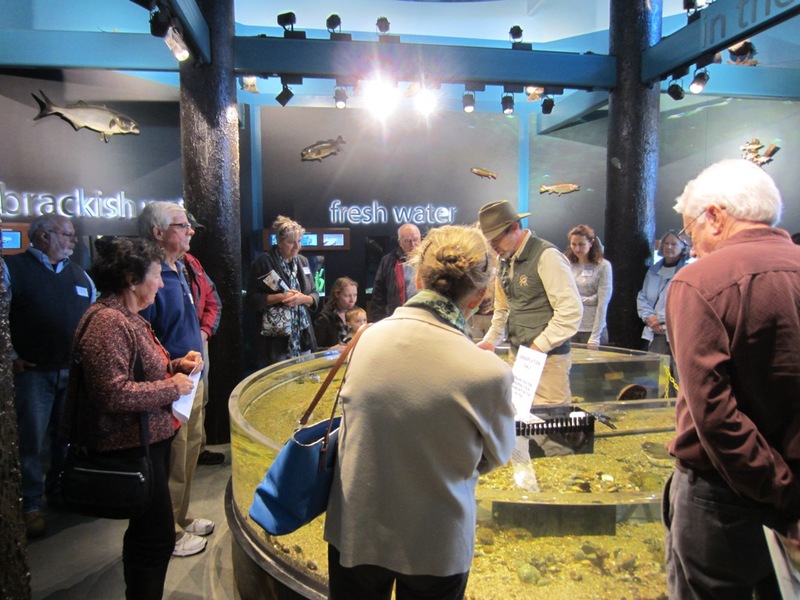 The District’s CT River Watch Program provides a great opportunity for community members to participate in citizen science and take an active role in protecting their rivers and streams through river monitoring, assessment and improvement activities. Contact us to learn more! Thank You to all of our plant sale volunteers and customers for making the sale such a great success!!! We are in the process of having our post-sale sale at our office in Middletown. We have a small selection of shrubs and flowering perennials to diversify your yard and support pollinators and wildlife. Contact our office at 860-346-3282 for more information about what’s available! 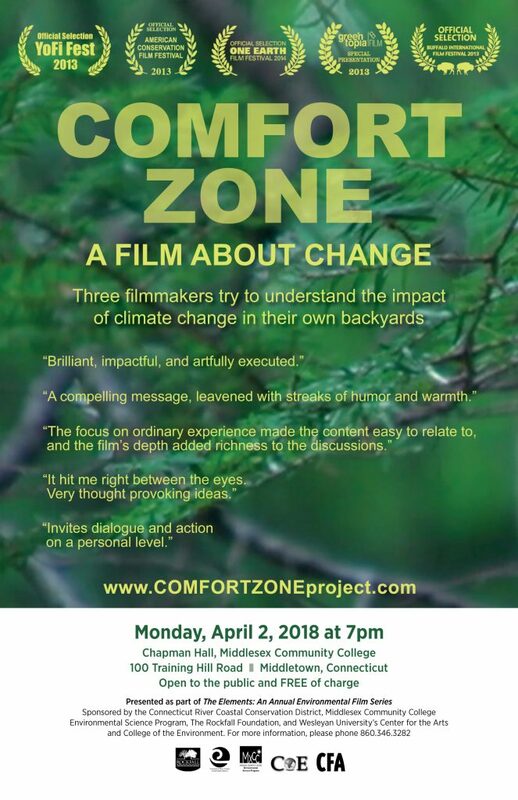 The final film in our 2017-2018 season of The Elements: An Annual Environmental Film Series was Comfort Zone, about what climate change means locally, in our own backyards. The film was shown on Monday, April 2, 2018, 7 pm at Chapman Hall on the campus of Middlesex Community College. As described on the film’s website, Comfort Zone takes an in-depth look at global climate issues in our backyards, and challenges us to confront our own connection to this global problem. Though set in upstate New York, it illustrates the types of effects that can happen anywhere. The three residents and filmmakers each provide their own perspective. Kate worries about her children growing up in a different, more challenging world than the one she grew up in. For Dave, the climate problem is an internal crisis that each person must approach from the inside out. And Sean focuses on the science behind the greenhouse effect, and looks at possible solutions. We had a great group of about about 50 people in attendance, many who stayed for the post-film discussion. A big shout out to our discussion leader, Wesleyan Earth and Environmental Science graduate student Melissa Luna, who did a great job explaining the science, helping us think about what climate change means to us here in central CT, and motivating us to take action both through our personal choices and by getting involved in the community. If you are interested in learning more about what you can do about climate change, go to the Take the Next Steps page on the film website (http://comfortzoneproject.com/?page_id=10), with information about how to calculate your carbon footprint; ideas about how to reduce your impact, resources to stay informed about the issue; and suggestions for how to get involved. And take a look at the infographic below, which shows the impact of a spectrum of choices you can make to reduce your personal contribution to climate change. We look forward to seeing you at our next season in fall 2018. Our film screenings are shown as part of The Elements: An Annual Environmental Film Series, begun in 2015 by Connecticut River Coastal Conservation District, Middlesex Community College Environmental Science Program, The Rockfall Foundation, and Wesleyan University’s Center for the Arts and College of the Environment. Our 2018 Newsletter is full of information about our projects and programs. Read about our Middletown Urban Agriculture Project, water quality assessment and improvement work in the Coginchaug River watershed, technical assistance to farms, District educational publications, our environmental film series, and more! 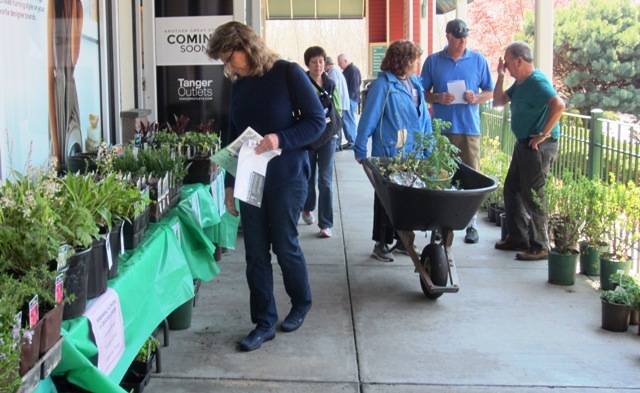 The District’s 27th Annual CT Native Plant and Seedling Sale will take place April 27-29 at Old Saybrook Shopping Center in Old Saybrook, CT (corner of Boston Post Road and Elm Street). Our sale brochure is now available on our website (download PDF brochure), and copies will be sent in the mail in mid-February. Stay tuned for a new online ordering option! While it may be hard to think about landscaping right now, winter is the perfect time to plan for a spring renewal of your yard! We will have an exciting assortment of CT native shrubs, ground covers, evergreen tree seedlings, flowering perennials, ferns, grasses, and culinary herbs to choose from in our 2018 sale. Offerings will include new plants, such as fragrant sumac, and favorite standbys, like winterberry, red chokeberry, and summersweet. Once again we will have expanded ground cover and perennials sections; two gardens in a box (bird and pollinators); and Collins Organic Compost. Advance orders will be due by April 6, 2018, but we recommend ordering early for the best selection. Most plants are pre-ordered, but we will also have extra plants available on the days of the sale. To sign up for our mailing list, contact our office at (860) 346-3282 or ctrivercoastal@conservect.org. 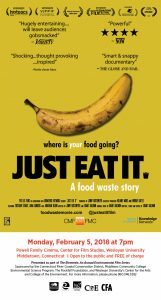 There were just a few seats open in the theater for our recent screening of Just Eat It, about food waste and food rescue, which drew our largest crowd since the environmental film series began in 2015. Thanks to all for coming out! The film does a great job illuminating the many steps along the way from farm to plate where food is wasted, as well as efforts being made to rescue some of it. At the same time it is quite entertaining as it documents the adventures of filmmakers and food lovers Jen Rustemeyer (Producer) and Grant Baldwin (Director/Editor/Composer) as they feed themselves rather well with food that would otherwise be thrown away. 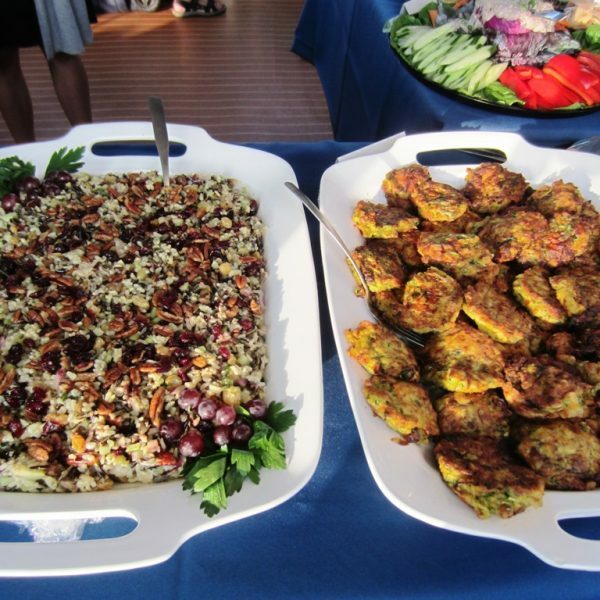 It’s hard to imagine just how much perfectly edible food is wasted, from produce left in the fields; produce harvested but rejected because it’s not perfect; food culled from the shelves at grocery stores and sent to the landfill; large portions served at restaurants that diners can’t finish; uneaten food from buffets and large functions; and food we’ve left in our fridge for too long that’s no longer edible. Thankfully, at least some of this food is rescued and provided to food pantries or soup kitchens, to feed animals on pig farms, and for composting and producing energy, also addressed in the film. Following the film, many stayed for an informal discussion led by three people working to reduce food waste and rescue food at Wesleyan University and in the community. They included Michael Strumpf, Resident District Manager for the school’s food service, Bon Appetit Management Company, which is known nationally for its efforts to reduce food waste, including through its Imperfectly Delicious Produce program; Sarah Mount, a student volunteer who works with the student-run group Bread Salvage, which picks up unsold bread products from Freihofer’s Bread Company and delivers them to two schools in Middletown each week; and Natasha Timmons, a student volunteer who works with the student-run group Food Rescue, which picks up food normally wasted from eateries on campus, for delivery to the Eddy Shelter six days a week. Both student programs operate through Wesleyan’s Jewett Center for Community Partnerships. Many thanks to our discussion leaders for lending their perspective and stories, and kudos for their efforts to reduce food waste and support the community through their food rescue programs. This film screening is part of The Elements: An Annual Environmental Film Series, begun in 2015 by the Connecticut River Coastal Conservation District, Middlesex Community College Environmental Science Program, The Rockfall Foundation, and Wesleyan University’s Center for the Arts and College of the Environment. Our next film in the series will be Comfort Zone, about what climate change means locally, in our own backyards. This screening will be on April 2, 2018 at Middlesex Community College. Phone our office at 860-346-3282 for more information. 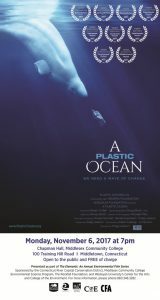 Our screening of A Plastic Ocean at Middlesex Community College on November 6 was another well-attended event. Thank you to everyone who joined us! 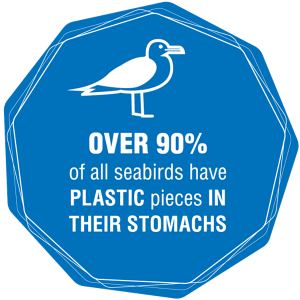 What a powerful film that brings to light the many facets of the issue of plastics in our oceans, their effect on marine ecosystems and human health, and positive steps that are being taken to address this seemingly overwhelming problem. I recommend it highly! Many thanks also to MaryEllen Mateleska, Mystic Aquarium Director of Education and Conservation, for leading an excellent post-film discussion. 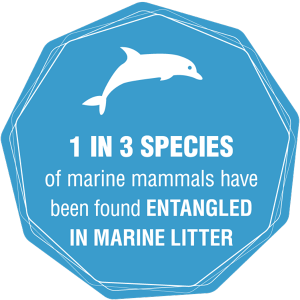 We appreciated her upbeat attitude, and her up-to-date information about the issue and what aquariums around the country are doing to combat plastic pollution. District board members, staff, family and friends joined us for our 70th annual meeting at Forest City Farms, featuring a farm tour and lots of family-friendly activities! 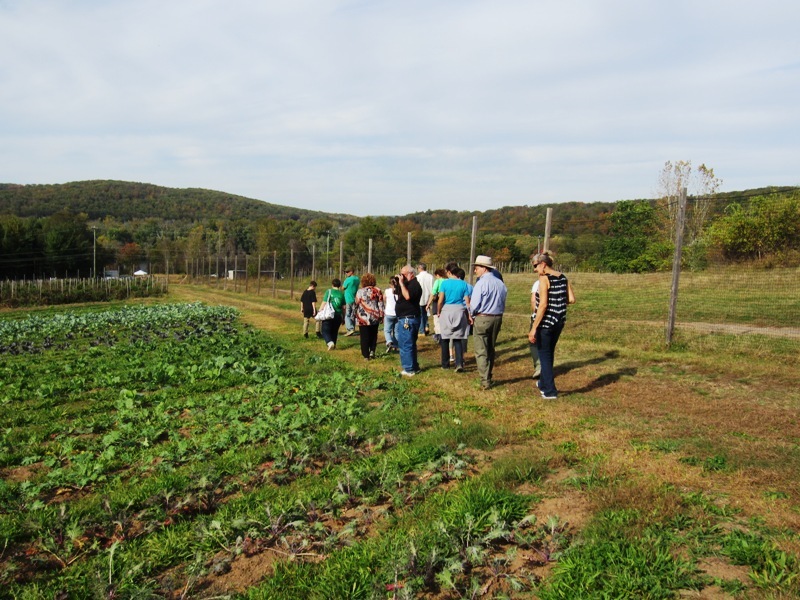 Following our brief business meeting and a report on the year’s conservation successes, we celebrated the District’s Conservation Award winnners, then enjoyed refreshments and Fall Harvest Day activities, including a walking tour of the farm. Forest City Farms, owned and managed by Gabe Russo with support from many of his family members, is a small farm located in the Middletown along the Connecticut River producing organically grown food, and contributing to the local sustainable food community. The wide variety of heirloom produce and culinary herbs grown at the farm are sold at farmers markets and to restaurants, distributed in local farm shares, and donated to the local soup kitchen and food pantry. Gabe Russo led us on an extensive tour and spoke about the farming operation, their efforts to enhance their farmland for agriculture, the many conservation practices they’ve put in place, and their plans to expand their crops and also develop educational facilities and offer programs to engage local families and children. Many thanks to Forest City Farms for hosting our annual meeting at the farm, and including us in their first Fall Harvest Day. A fun, and educational time was had by all! The 2017-2018 season of The Elements: An Annual Environmental Film Series kicked off Monday, October 2, 2017 with a screening of Forgotten Farms, about New England’s dairy farmers. Thanks to everyone who came out to see this excellent film, which covers so many important issues related to farming, food, and the environment, all with a wonderful human touch. 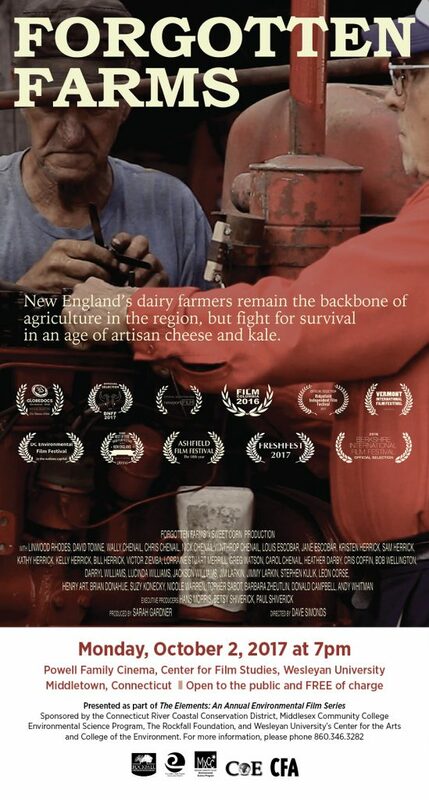 If you don’t have an appreciation for dairy farmers before seeing the film, you can’t help but have one after! The film was followed by a great discussion led by Joe Greenbacker and Melissa Greenbacker-Dziurgot of Greenbacker’s Brookfield Farm in Durham. Many thanks to Joe and Melissa for taking time out of their busy schedules to participate in the film screening. As stated on the film’s website, New England has lost over 10,000 dairy farms in the past 50 years, and fewer than 2,000 farms remain. Collectively, these farms tend 1.2 million acres of farmland and produce almost all of the milk consumed in New England. In our enthusiasm for the new food movement, we often overlook the farmers at the foundation of the regional agricultural economy. Only 100 years ago, New England produced most of its own food on 16 million acres of farmland. Climate change will demand that more of our food is grown closer to where we live. As we strive to revive local production, we have much to learn from dairy farmers who have been managing most of the farmland and sustaining the farm economy all along. Through conversations with farmers and policy experts, the film reconsiders the role of these vital but forgotten farmers. 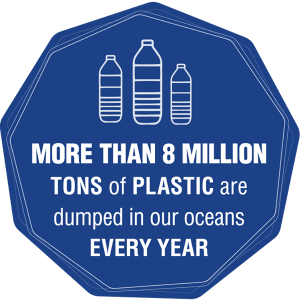 Our next film, on November 6, 2017, will be A Plastic Ocean, an exploration of the issue of plastics in our oceans and their effect on marine ecosystems and human health. We hope you can join us!